Brazilian food recipes and more! 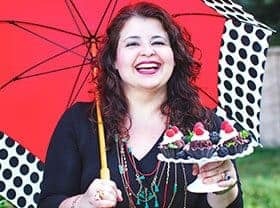 Here you will find an index of all my From Brazil To You Recipes containing Brazilian food recipes. Click on the recipe categories below to be taken straight to what you are looking for. Or if you like, you can also search the site for blog posts where the name of the dish appears by typing it into the search box at the top right of the page. 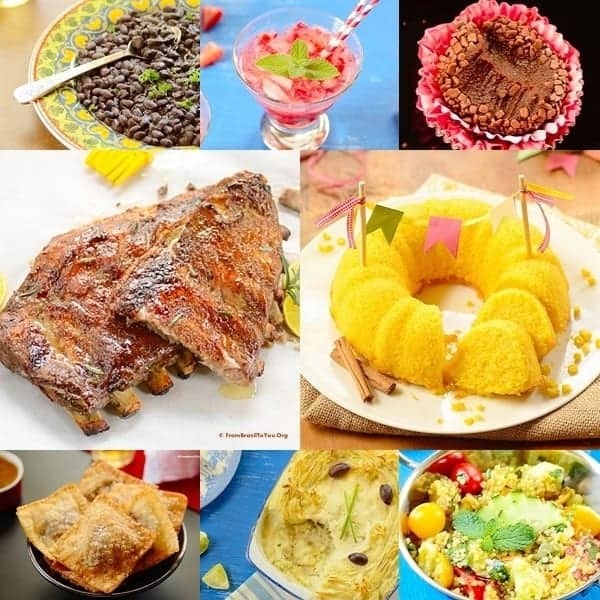 As always, thank you so much for stopping by our site to check out all the best Brazilian food recipes, as well as all of the other recipes from my generic recipe index containing American recipes and others. We do our best to bring you only the most trustworthy and tested recipes, without skimping on the details that you need for the recipe to come out right. Please come back and visit whenever you can! And enjoy the photo montage below, with a just a small sampling of the many delicious savory and sweet dishes and drinks that you will find under the various recipe sections above. Browse to your heart’s content, and share with all your friends and family!